M and I have been on a low-carb/keto (pronounced like key-toe) journey for a little over a month now. So far, we are really liking this lifestyle and think it could be pretty sustainable moving forward. 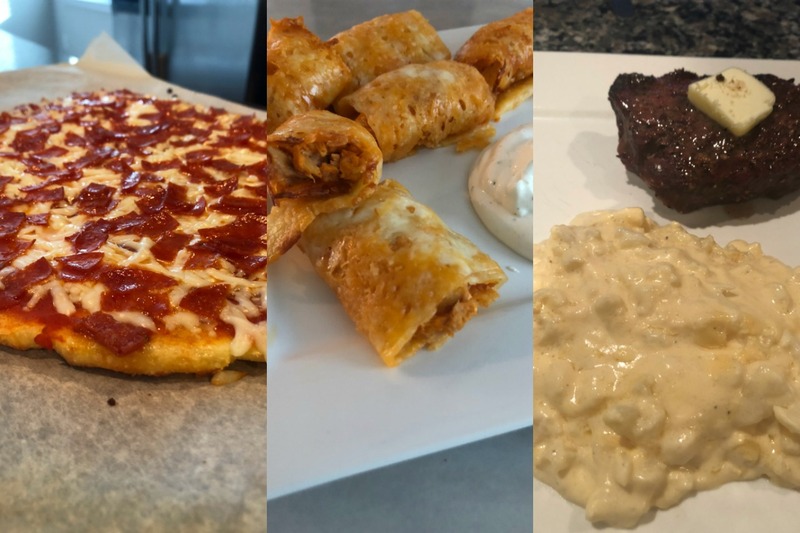 Even if you aren't following keto strictly (or as I like to call what we do "lazy keto") these meals might appeal to you! Do you have any favorite low-carb meals you enjoy? I'd love to know!